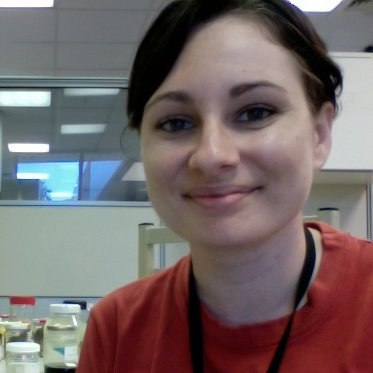 24/11/10 - Research by a Charles Darwin University Research Fellow into climate change and its impact on vegetation has been recognised with a prestigious ARC Future Fellowship. 23/11/10 - PhD research into the hardships faced by Indigenous athletes in the Northern Territory is the basis for a book to be launched this week. 22/11/10 - Charles Darwin University (CDU) school-based apprentice Yazmin Brown has been named the Stella Axarlis Australian School-based Apprentice of the Year at the Australian Training Awards. 22/11/10 - A prominent advocate for people with disability, Mark Hunter, will be part of this year’s celebrations in the Northern Territory to mark the International Day of People with Disability. 19/11/10 - A lifelong educator with global research interests will take up the position of Head of School and Professor of Education at Charles Darwin University in early 2011. 17/11/10 - Charles Darwin University has secured more than $750,000 in Commonwealth funding to ensuring a strong Australian research workforce. 16/11/10 - Community spirit is blooming this week at Lakeside Drive Community Garden as Charles Darwin University, local business and community members join together to add the first infrastructure to the new community garden. 16/11/10 - Charles Darwin University graduate, Kalinda Griffiths has been named the 2011 Northern Territory Young Australian of the Year. 16/11/10 - Research by a Charles Darwin University postgraduate student has been recognised with a prestigious Prime Minister’s Australia Asia Award. 15/11/10 - A residential community on a portion of Charles Darwin University’s Palmerston campus came one step closer today with the university and its partners signing a development agreement. 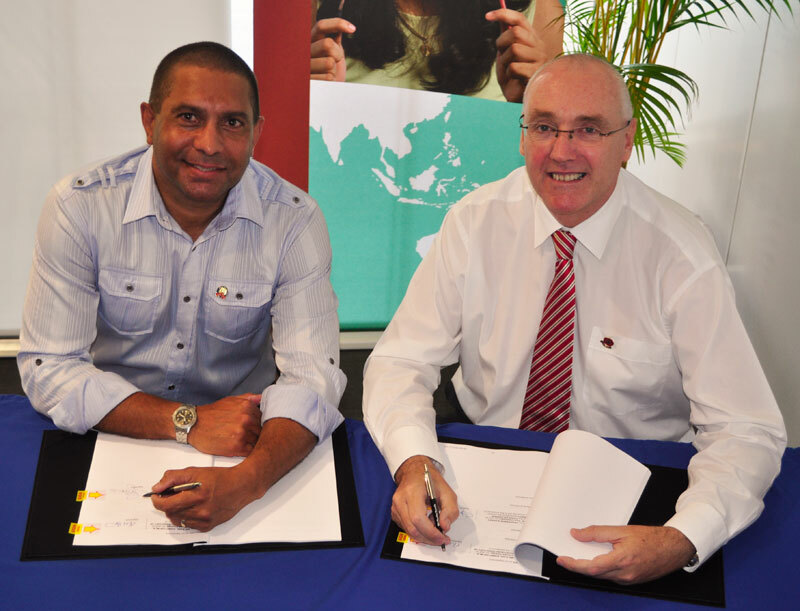 15/11/10 - Charles Darwin University is expanding its scholarship program for Timor-Leste residents with a PhD scholarship for women valued at more than $AUD 160,000. 12/11/10 - An exhibition by Tenant Creek talent Dion Beasley, of Cheeky Dog fame, will open next week at Charles Darwin University’s Northern Editions Gallery. 12/11/10 - Charles Darwin University Indigenous language expert, Professor Michael Christie has been named the Northern Territory’s Australian of the Year 2011. 12/11/10 - Charles Darwin University is joining one of the world’s leading research organisations that specialises in developing technologies for carbon dioxide capture and geological storage. 11/11/10 - The Territory’s ability to generate clean, green energy received a significant boost today with the launch of the first renewable energy research facility. 09/11/10 - A leading Northern Territory humanitarian expert is set to be deployed to meningitis ravaged Niger in Central Africa to lead a critical health care campaign for Medicine Sans Frontier. 09/11/10 - The Lookrukin Indigenous Women’s Leadership Development Program draws to a close next week as 19 participants complete their final academic unit in their Diploma of Management at Charles Darwin University. 08/11/10 - One of Australia’s leading Indigenous educators, Professor Michael Christie has been named as a finalist for the Northern Territory Australian of the Year Awards. 05/11/10 - Combining his enthusiasm for hip hop with a thirst for education has led Indigenous apprentice Joel Reid into the next exciting chapter in his life. 04/11/10 - Nominations are now open for the Lecturer of the Year Awards for 2010 and two Charles Darwin University Nursing staff are already named in the top 20 nominees. 03/11/10 - Drawn from Charles Darwin University’s permanent collection of art, the new exhibition at the CDU Art Gallery will open this week.